Flite Test is an online webshow and community for people who are passionate about flight. 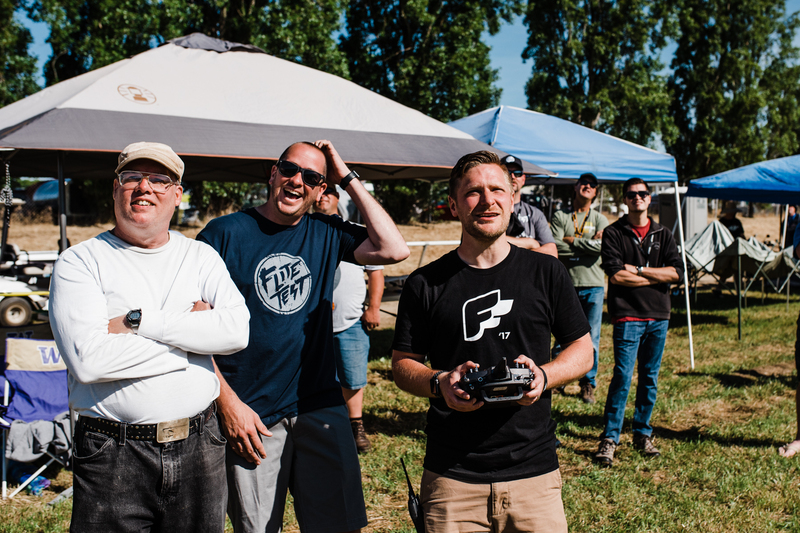 Flite Test is for beginners and pros alike, creating a place where they can connect with other members of the RC community. 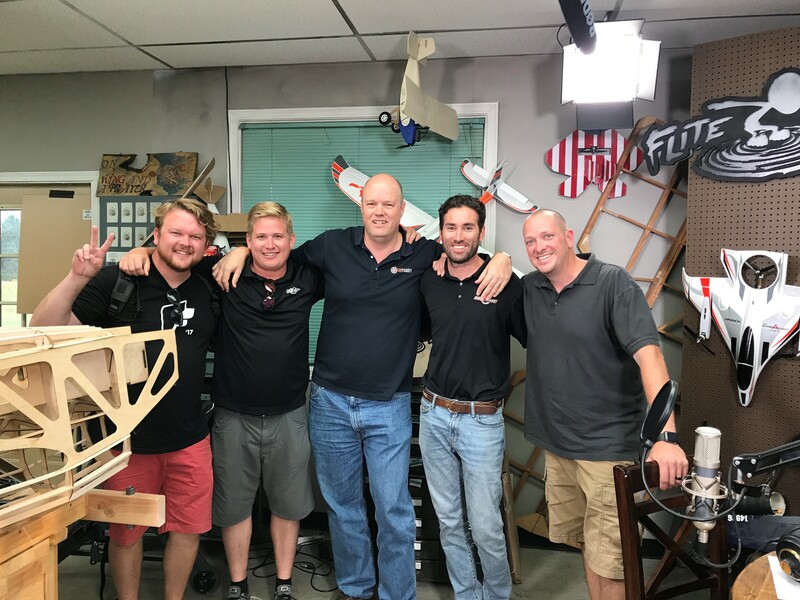 We provide entertaining, educational content and a platform for hobbyists to share their knowledge and experiences, thereby enhancing the RC flight community as a whole. 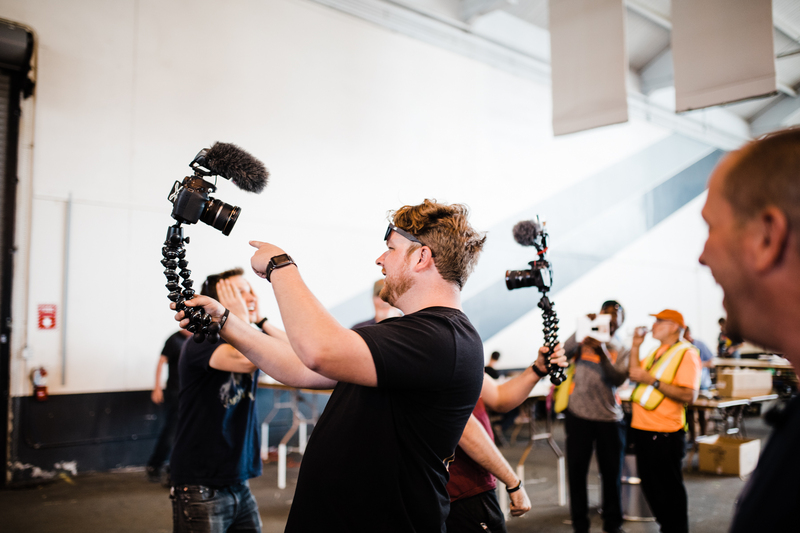 We continually seek opportunities to connect and engage with our incredible worldwide community. 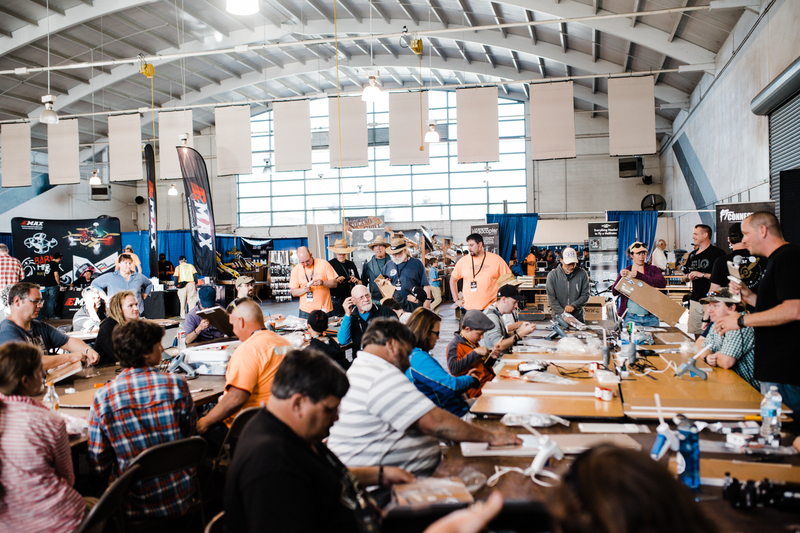 We empower people to connect virtually and in-person through our online forums, user-contributed articles and Flite Fest RC events—which bring together pilots and flight enthusiasts from all over the world in four days of fellowship and flight. Flite Test started in 2010 as a YouTube show and website dedicated to entertaining, educating and elevating the world of RC flight. Through review videos, build videos and free scratch build plane designs, our YouTube channel and website quickly developed a thriving, passionate community of RC hobbyists connecting through Flite Test. The support of our growing community led to the launch of Flite Test Store in 2013. Soon afterward, we introduced our first Speed Build Kit, a laser cut foam board kit based on Flite Test founder Josh Bixler’s scratch build airplane designs. Speed Build Kits became the foundation for our philosophy of providing good build and fly experiences that set up hobbyists of all ages and skill levels for success. Today, the Flite Test Store includes over 25,000 different products, including DIY speed build kits, RTF airplanes, helicopters, 3D printers, multirotors, electronics, FPV gear, accessories, apparel and more. Our candid vast collection of educational resources and emphasis on well-designed products has earned a reputation as one of the most trusted brands in RC flight. Entertain, educate and elevate the world of flight. We are leading the charge for the worldwide community of people passionate about flight, creating the means both virtually and physically for them to connect relationally, grow intellectually and share widely their passion with others.